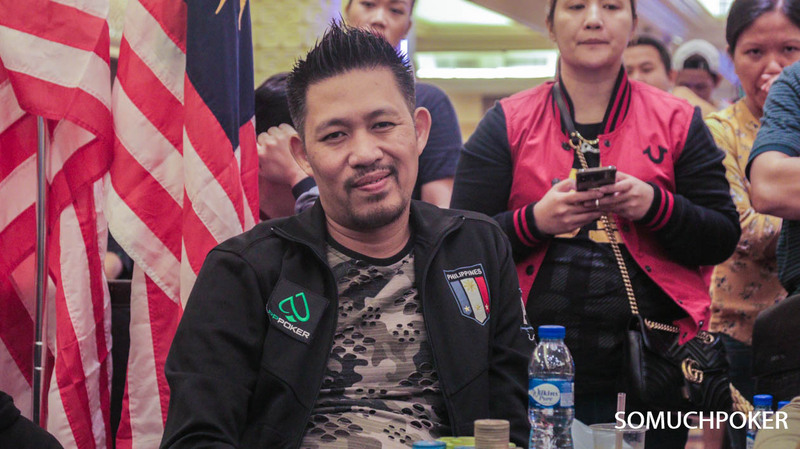 The newest addition to the roster of poker rooms in Manila is the Lucky Fish Poker Club. Located in Remington Hotel across Resorts World Casino, the club offers more than just a game of poker. 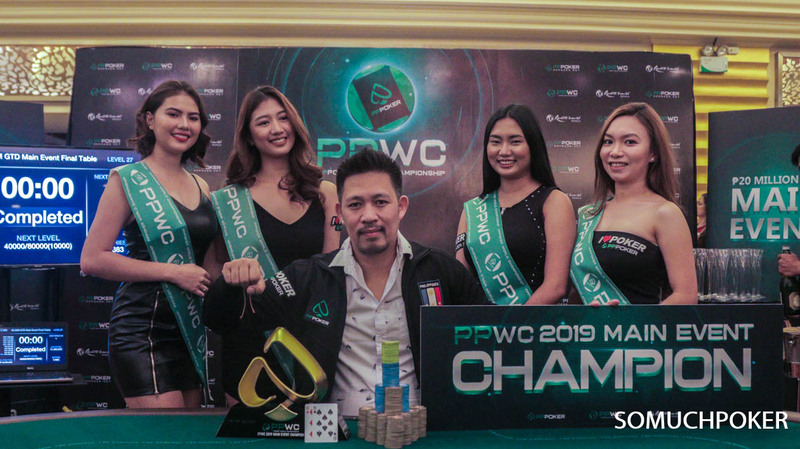 The club is designed with 3 floors – the 1st floor is the Singles Bar, the 2nd floor is Japanese actress Maria Ozawa’s upscale bar named La Maison, and finally the 3rd floor is the poker room which currently holds only 4 poker tables for high stakes players. 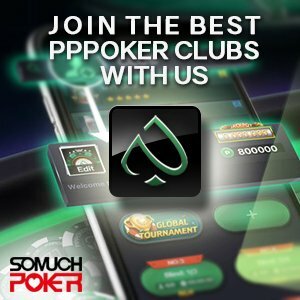 The Lucky Fish Poker Club offers Texas Holdem and PLO games with limits of of PhP100-200-500 and PhP200-500 respectively. Rake is 5% and capped at Php600. And with all these bars in the area, it is not surprising that the Lucky Fish Poker Club treats its players like VIP with complimentary food and drinks. At times, they may even comp visitors a room.